SMARTech energy Ltd is a fast growing, award winning energy management company which specialises in energy reduction within commercial businesses. 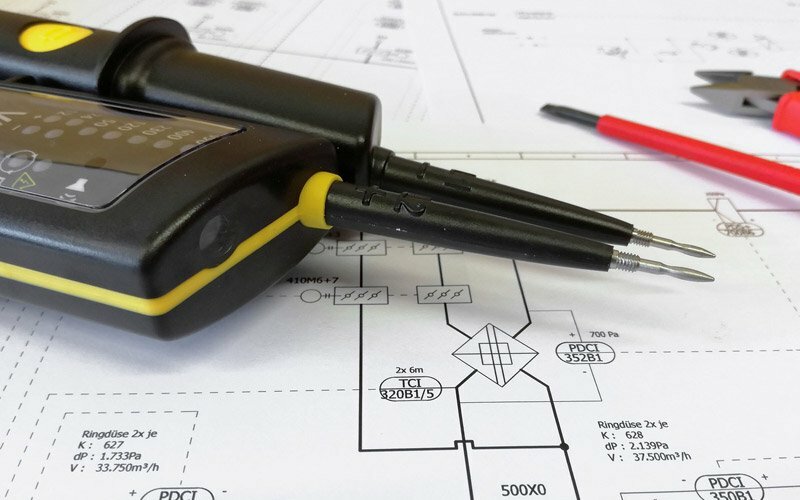 We are seeking a 17th /18th Edition qualified Electrician with third amendment who can carry out inspecting and testing and to work unsupervised or as part of a team. The purpose of the role is to install and maintain electrical systems, lighting, power, energy savings solutions, energy monitoring equipment, cooling systems & renewable energy equipment.